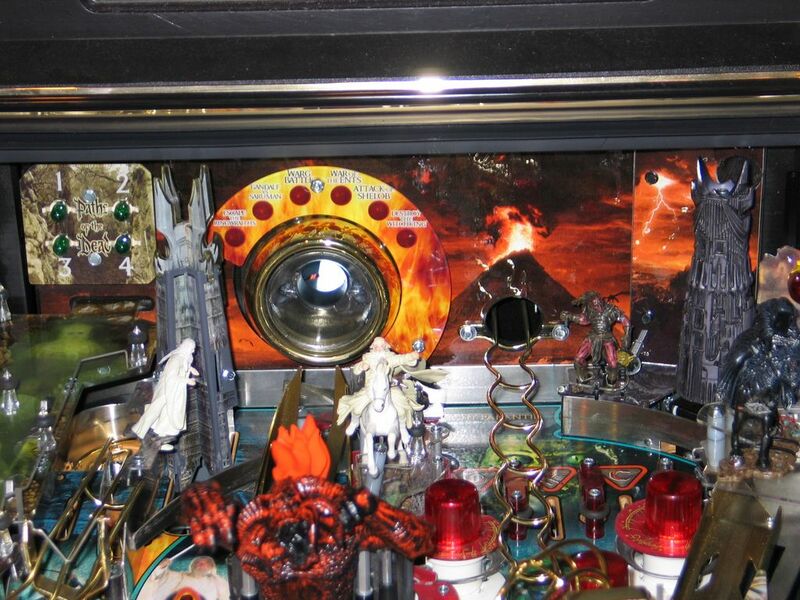 The Lord of the Rings pin took over Jack*Bot’s reign, and now sits alongside the ramp-o-licious White Water pin. Fun as hell, good skill shots, and just plain cool. Lots of different play levels, and rippin’ fast if you time it right. Here’s a handy-dandy map to help you get the most out of your 50¢! !